21 Jul	This entry was published on 21 July, 2014 at 08:00 and is filed under Altstadt, Architecture, Culture, Mainz. Bookmark the permalink. Follow any comments here with the RSS feed for this post. Older: And the Lord said…. 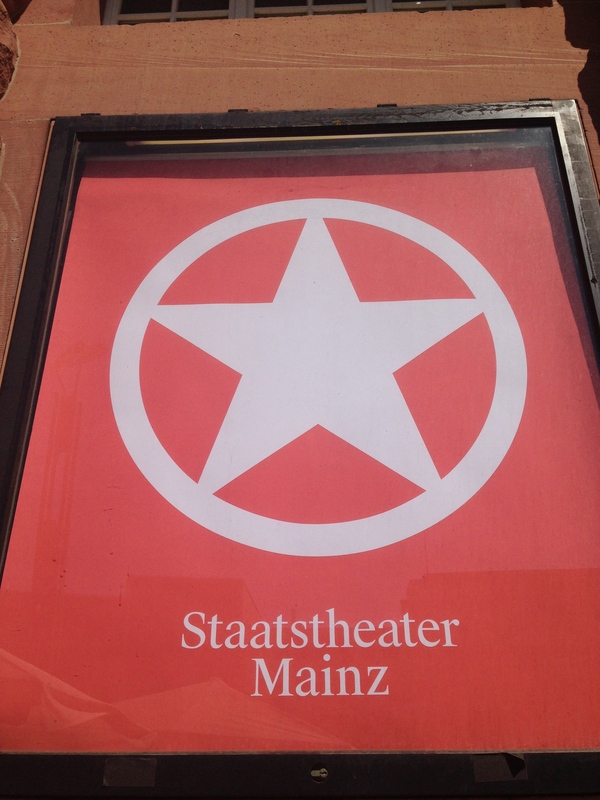 A great sign… very simple but the bright color and star really catch the eye.